This is part of the ongoing effort to redevelop Kwun Tong town centre. The Urban Renewal Authority (URA) is planning on shelling out $100m to compensate merchants operating 74 unauthorised stall as part of the Kwun Tong town centre redevelopment project, reports South China Morning Post. 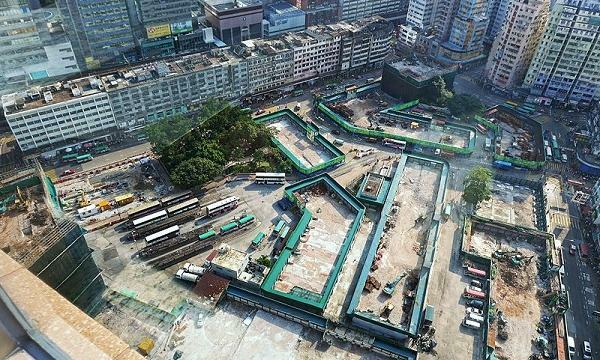 Around 110 shopkeepers, tenants and residents have illegally occupied either government or private land along a building strip near Yue Man Square and Kwun Tong Road since the 1970s. 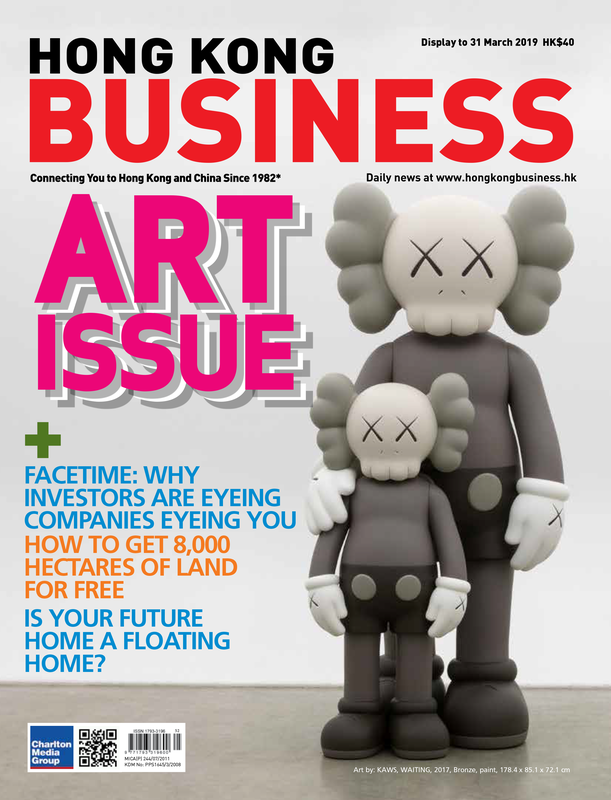 “Although some of these people may have violated building codes or land leases, considering they have contributed to Kwun Tong for so many years, we decided to use a people-oriented approach and offer a reasonable and fair compensation to them,” Wai Chi-sing, the authority’s managing director said after a district council meeting in Kwun Tong on Friday. However, the one-off compensation package applies only to 74 stalls that have illegally occupied private land as those with legal hawker licenses and occupying public land will be handled separately. The allowance each shopkeeper gets varies based on their location, stall size, occupancy tenure and whether they would accept an offer to relocate to a rebuilt mall in the area in the future, added SCMP. Merchants who accept the compensation offer within a certain time period and agree to move out early can receive an “early bird” deal of an extra $100,000. If they choose to relocate to the newly developed mall in the area, they will receive $150,000 less. They would, however, be able to operate their business in their new store at a concession rental rate, which is equivalent to about half the market price, for three years. 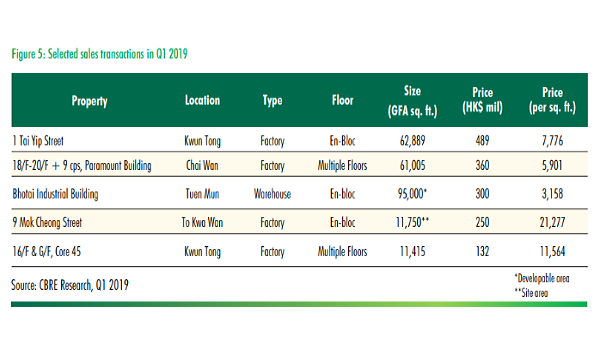 The Kwun Tong redevelopment project which began in 2007 is expected to provide 1,700 flats, over 350,500 sq ft of retail space and a two-level public transport interchange for buses amongst other amenities.